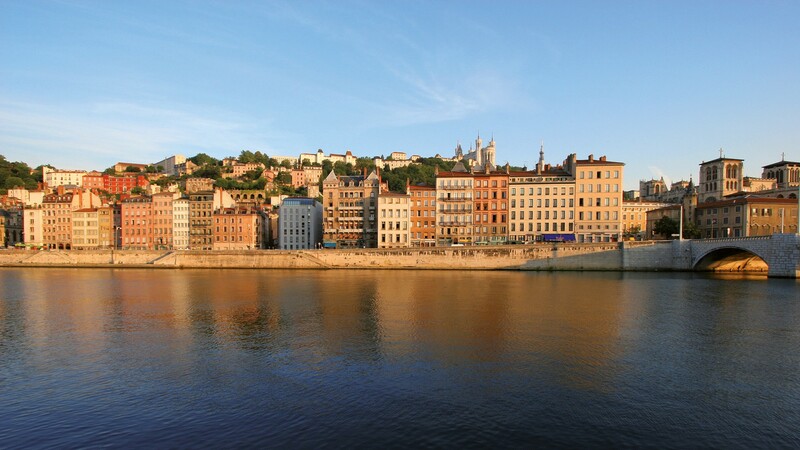 Historic Lyon, where the rivers Rhone and Saone come together, has been around since the Romans, with a historic centre – Vieux Lyon – to die for. Today it’s France’s third largest city, with all the modernity that comes with it. But don’t be fooled – peel back the surface and there’s loads of antiquity to explore, including a fascinating network of covered passageways that fuse the city together. In particular, don’t miss the gastronomic (and Michelin-starred) delights in the old town.